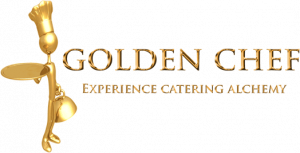 Golden Chef for your convenience accepts a variety of payment methods. Cash and EFT are most common, however PayFast is also available amongst others. 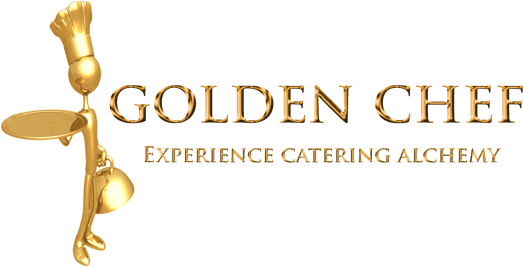 Cash on collection or delivery is only available in Cape Town and surrounding areas. Please contact us for more information, or if you are having trouble paying with our methods.